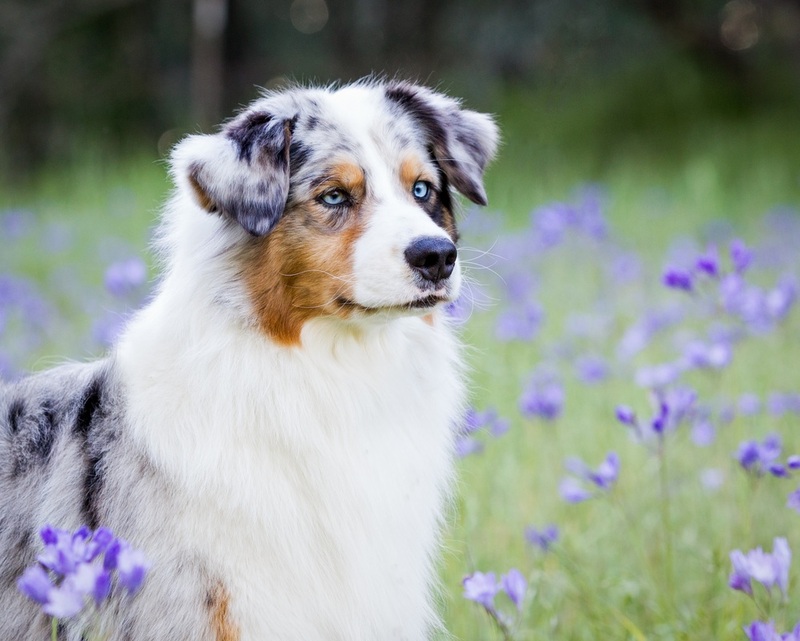 The Australian Shepherd was developed in the 19th and 20th centuries as a general-purpose ranch and farm dog in the American West, where a tough, enduring, versatile stockdog with an honest work ethic was required. His usual work included moving very large herds of sheep and cattle from summer to winter grazing grounds and back, flushing range cattle out of heavy brush, and moving livestock in tight quarters such as chutes and alleys. These kinds of jobs are still where Australian Shepherds excel and are most valued.